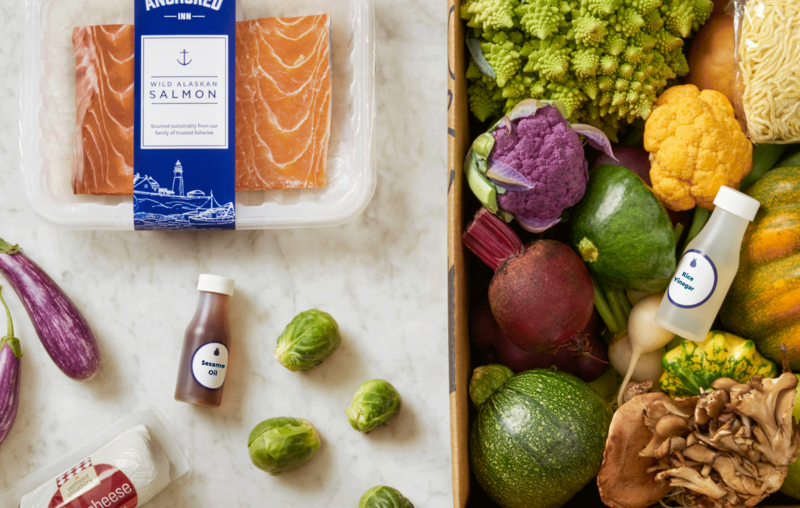 Blue Apron's meal kit delivery service has become a popular choice for busy Americans who love to cook but struggle to find the time to shop for ingredients. Its flexible plans let you choose what you want for the days you know you'll be able to spend time in the kitchen, and its range of recipe options is pretty exhaustive. iPhone users have been able to control their accounts with the iOS app since way back in 2015, but the Android app has been conspicuous by its absence, until now. 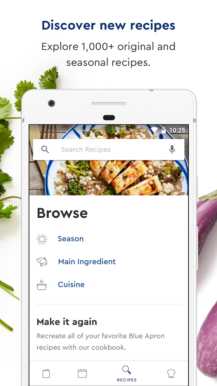 The Blue Apron app is now live on the Play Store, and it allows you to manage your account, view recipes, and much more. There will be plenty of unique, seasonal content, such as new recipes from top chefs. 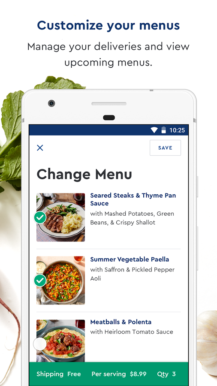 Most importantly, you'll be able to select your menus and schedule deliveries each week. 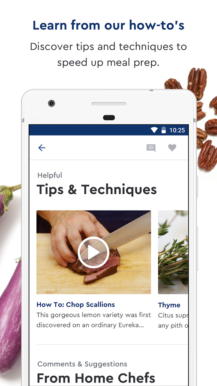 Tips and how-to videos are on hand to speed up the cooking process even further, and you'll also get easy access to the wine pairing service. You'll be able to choose from 14,000 recipes within the app, and there's a favorites section so you'll never forget those meals you liked the most. From its handful of reviews on the Play Store so far its had almost universal praise, so if you're already a customer and you've got an Android device, this is a no-brainer. You can grab it from the Play Store link below, or install it manually from APKMirror.